The Good Life Orphanage is a very blessed family and we are very grateful for the friends and supporters who are all around the world. Each and every year our family grows and we keep on receiving volunteers from all corners of the world. On 5th February this year, we welcomed a volunteer called Kate Harrington who was one of our most active people to visit ever; her support has always been felt as she has been spreading the good news about GLO. 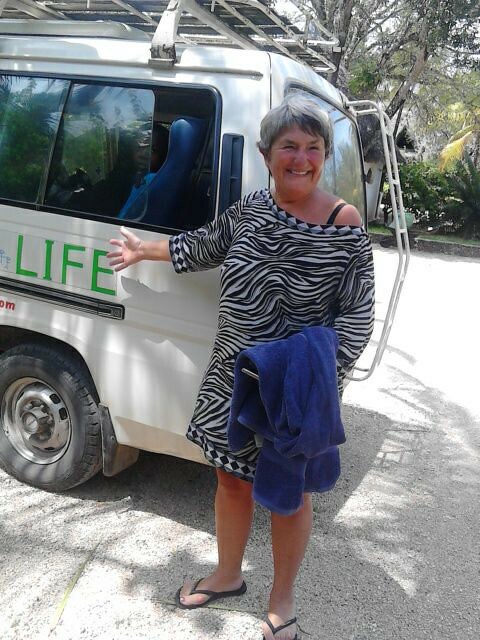 Through her network of friends, we were able to meet Cathy who not only offered a special treat for our children and staff and delivered a wheel chair for one of our special needs child Lawrence, but also linked us to a very special hospital, Kwale Eye Centre. As they say health is wealth, some of our children have had some recurring complaints about their eyes and before they started the new term in school, the special opportunity to visit this well equipped hospital came as a blessing. Cathy was able to get in touch with the director of the hospital, Dr. Helen and after a number of correspondences with Mama Mary all was in place for our appointment on 2nd May, 2018. It was quite a distance almost two hours drive from GLO across on the Likoni Ferry which the children enjoyed. 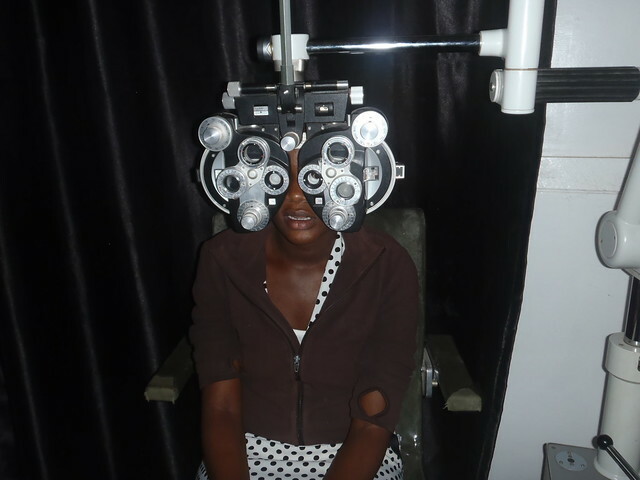 We had accompanied nine children all with different eye problems. Everyone was mesmerised by how well equipped the hospital was and Cathy was there waiting for us. She quickly linked us with the person responsible for registration of patients and helped us out in filling in the hospital cards. Some few minutes later, Dr. Susan came to say hi and assured us that everything was in plan for our children to be attended too. 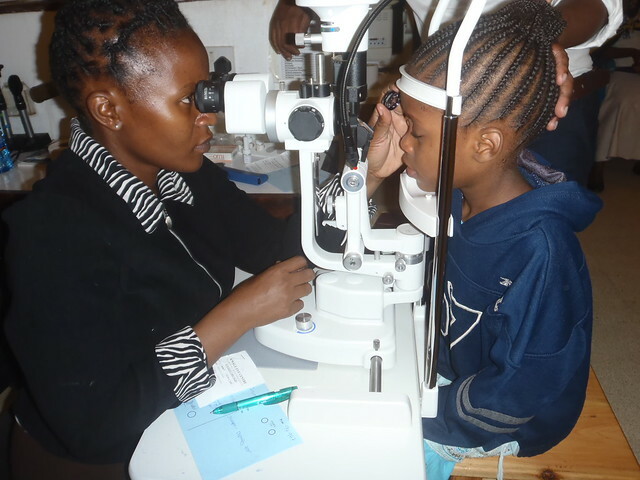 All our children first underwent eye tests before undergoing some examination at different stages by the specialists using machines so advanced that we had never seen the likes before in Kenya. After completion of the examination, Dr. Helen, the director of the hospital came to revisit each and every case and made her inputs. Most of them were identified to be having eye allergies and different eye drops were prescribed. They were also recommended to wear spectacles and each child did selection of their suitable frames and trial fitting. This was one of my best experiences as a social worker as I have never witnessed in any of the hospitals in Kenya patients being given enough attention like the way they did to our children. 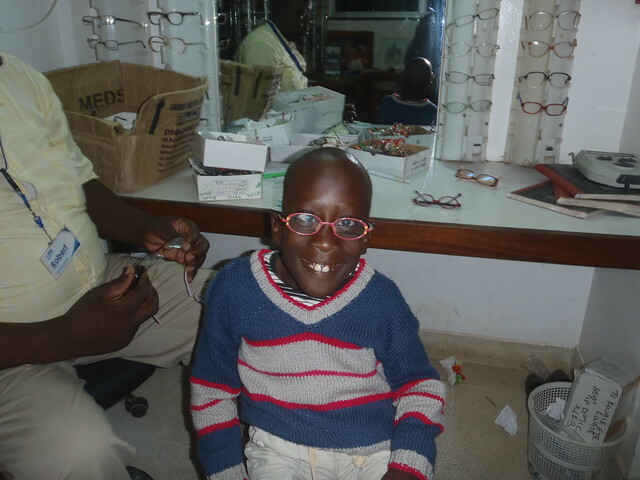 Since our initial visit we have returned to pick up the prescription glasses for the children, again the level of professionalism was just amazing to see, Kwale Eye Clinic is a fantastic hospital. 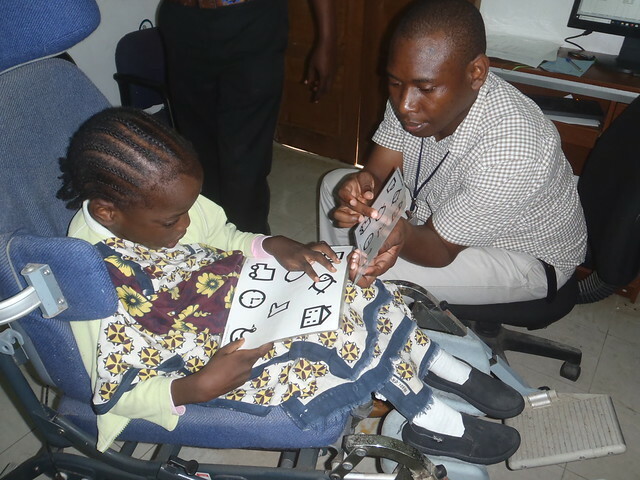 We are very grateful to the entire Kwale Eye centre fraternity for the special services they gave our children and more so to their Director, Dr. Helen for setting up such a wonderful hospital in such a place. A very special word of thanks our special friend Cathy for her generosity, we are very grateful to you. 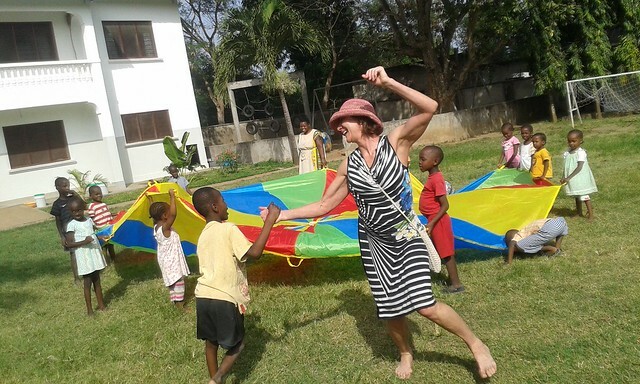 Last but by no means least to Kate, a new ambassador for The Good Life Orphanage who is busy fundraising by doing a tandem skydive. May God bless you all for the wonderful work you are doing.